Home / POLITICS / Presidential couple attended reception at Buckingham Palace. What gifts did Iohannis give Prince Charles? Presidential couple attended reception at Buckingham Palace. 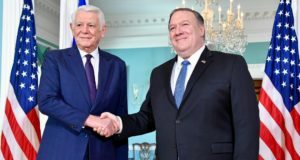 What gifts did Iohannis give Prince Charles? President Klaus Iohannis and his wife Carmen Iohannis have attended the reception at Buckingham Palace on Wednesday night occasioned by Prince Charles’ 70th anniversary. 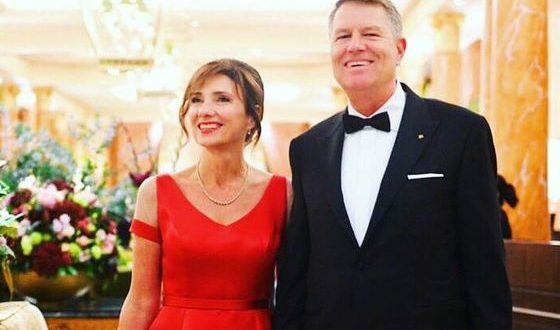 A photo of the presidential couple has been posted on Carmen Iohannis’ Facebook account, featuring her wearing a long red evening gown and the President dressed in a black suit and a black bow tie. Romanian mass media reported that Klaus Iohannis had offered Prince Charles an icon of Saint George painted on the glass as a gift, as well as a collection of Romanian wines representing the three Romanian regions- Moldavia, Muntenia and Transylvania, but also a bottle of wine dating back in 1948, the year when the Prince of Wales was born. 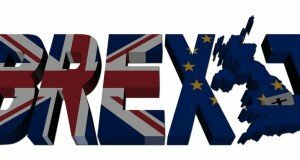 On the other hand, President Iohannis should have met British PM Theresa May before the reception, but the encounter has been cancelled upon May’s request, as the Presidential Administration informed. 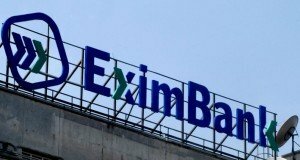 „The meeting has been cancelled due to objective reasons that exclusively fall within the UK side”, says the statement, namely the British Gov’t sitting convened to approve the agreement of the UK exit of the EU had been still in progress at the hour when Iohannis and May should have met.